Hi Bob, traditional log houses are still proving their worth and if there is local access to wood, not necessarily that expensive. 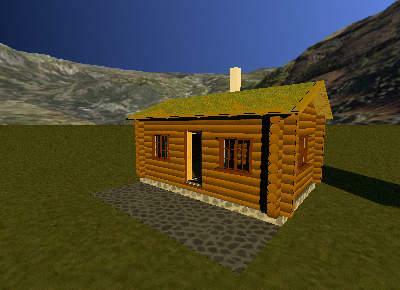 Btw, there are also some modern techniques that have brought the log style back into fashion (hollow logs, with special insulation and infrastructure (ventilation, electricity etc) built into the logs. Sort of fake, but they can look pretty good. 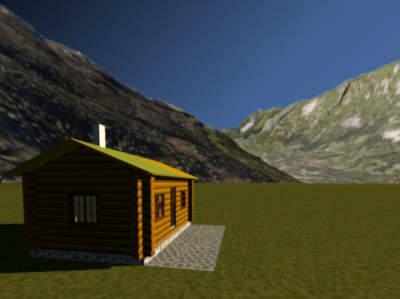 Depends on your need for accuracy, but you can simulate a log/timber frame style house with textures and extending the walls. A couple of demo textures in SF 3D models 335, (see threads 5178 and 5434). "Ma cabane au Canada..." like said Line Renaud. Thanks for the info and the links. I have a lot of learning to do yet! Here a view from one of child's bedrooms. 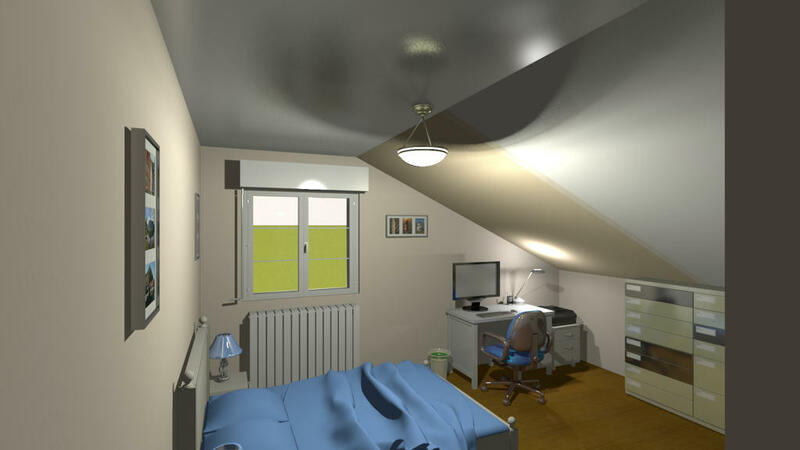 This Bedroom is above garages (street side). a chest of roller shutter with his rod. A radiator under the window. I have the idea that you guys have much more nice furniture. Let me put it like this: are you willing to share your libraries? After I install Sweet Home 3D, I import all those libraries, it will be nice if more of the furniture was added by default. 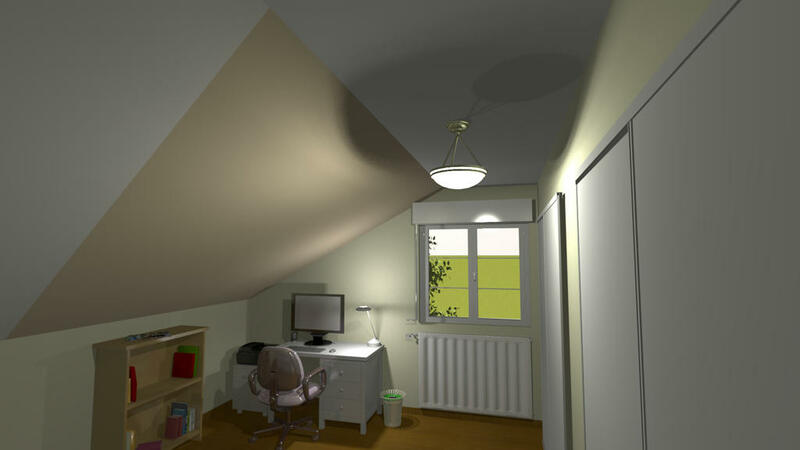 Even better: could you guys please add all the nice stuff to the 3D Contributions library: http://www.sweethome3d.com/importModels.jsp ? IT'S NOT THE PLACE TO DISCUSS ABOUT THIS ! lol , I like... I tried humor before but that was before. I Think that if there is no direct link with the current topic, thank to open your own subject in the right place. An another little bedroom (for a girl, garden side). 1920 x 1080 in Q4 with R1.3.2 in 01h15mn.